The meaning of tarot cards can be more complex than one can imagine. People may assume wrongly that if the card of ‘Death’ appears the one receiving it will or is at risk of a looming death. Tarot meaning is not this simple. This is because although these cards have its meanings, the meanings are usually obtained from various factors. Different cards have its own meanings and each and every individual card also has more than one possible meaning of its own. A well experienced Tarot reader will understand that tarot cards do not have fixed meanings and it can vary according to various factors that can significantly affect its defined meaning. Meanings of tarot cards are also inextricably associated to the individual cards. 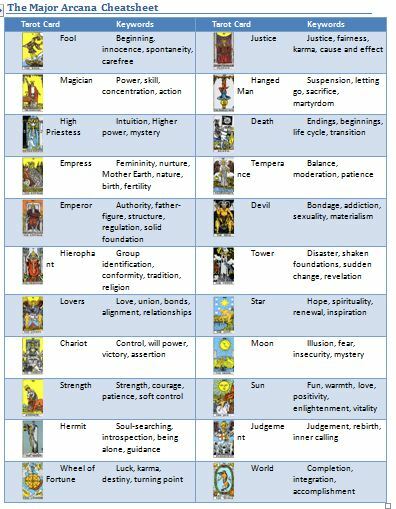 One of the factors that may influence the defined tarot meaning of the individual cards is how the cards are laid out for a reading. Tarot cards may have fundamentally varying meanings depending on the spread that is being used by the reader and where it will fall within that specific spread. 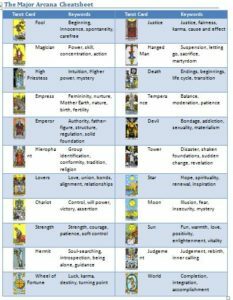 This shows that the meaning of the tarot cards is highly dependent not only on the images printed upon it but on other multiple factors as well. 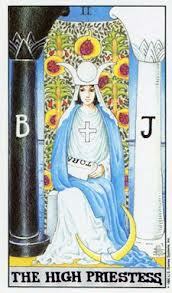 The person reading the card can also greatly influence the tarot meaning. Good readers are often intuitive enough and are receptive to the beliefs, thoughts, biases, inclinations, and other affecting factors from the person for whom they are performing the reading. The receptive thoughts and observation can control their own interpretation of the cards although somewhat consistent with the already established meanings of the cards in order to further improve the overall quality of the divining and reading. The individual for whom the tarot reading is being performed is one of the key factors for determining the meaning of the tarot cards. Not only will the subject communicate with the tarot reader but the mindset of the subject will have an impact on the nature and derivation of the tarot cards including his or her interpretive lens. 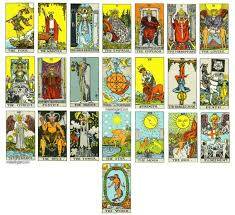 The twenty two major Arcana cards are the symbol of the much simpler things found in everyday life. The four suits that include the Cups, Pentacles, Swords, and Wands have its own meanings although each symbolizes a specific approach to life. The Wand is related with the fire which also symbolizes masculinity. The Cups on the other hand symbolizes the female consciousness of which emotions and spiritual knowledge are associated with the element of water. The Swords represent mental power and intelligence, thoughts and wisdom. The Pentacles symbolize the earth and also represents all the material things or services found in the physical world. The sixteen minor Arcana are the following: the suits, aces, 2s, 3s, 4s, 5s, 6s, 7s, 8s, 9s, and 10s, court cards, pages, knights, queens, and kings. The tarot card meanings can be quite complex especially since tarot cards have several suits starting from The Fools to Cups, Pentacles, Swords, and Wands. Without the proper knowledge, tarot reading can be misleading and while one can easily use a tarot dictionary to understand the real tarot definition, it will take experience for a proper tarot reading meaning.